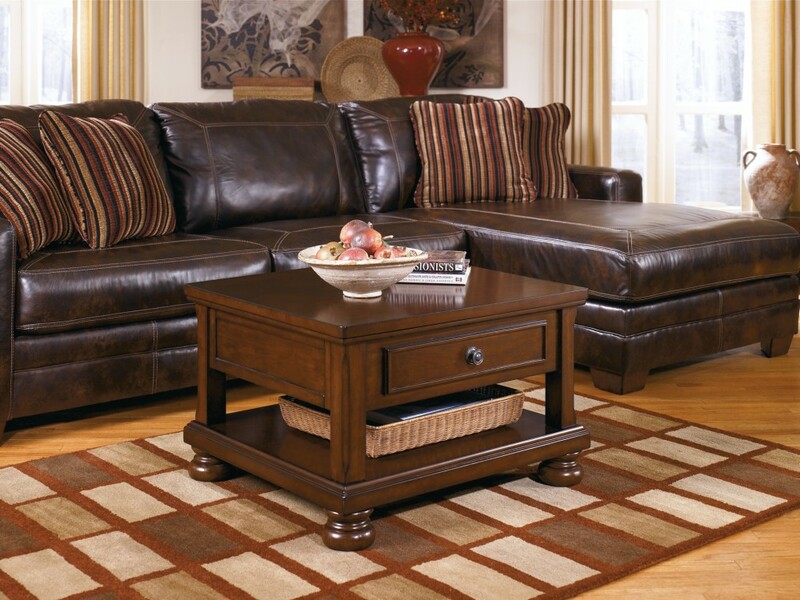 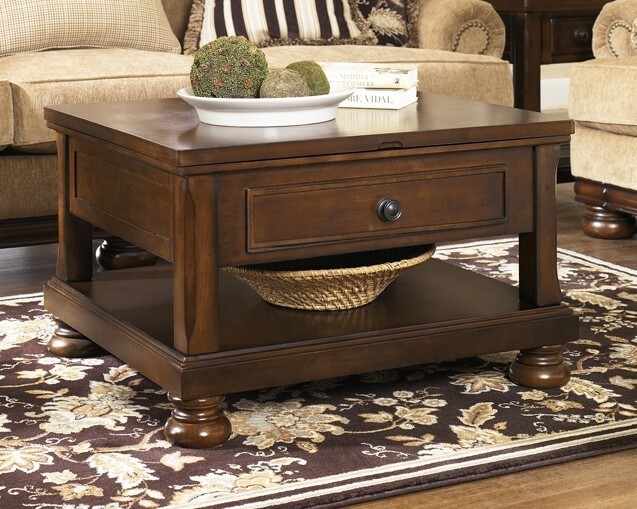 Those drawn to the warm feel of traditional interiors love how this lift-top coffee table rises to the occasion. 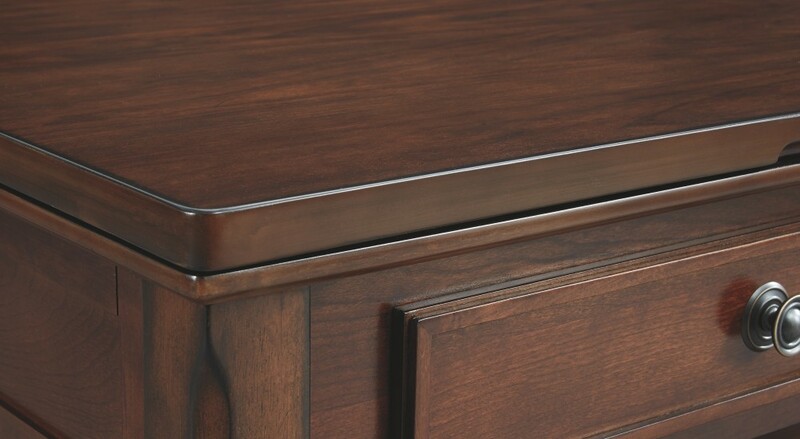 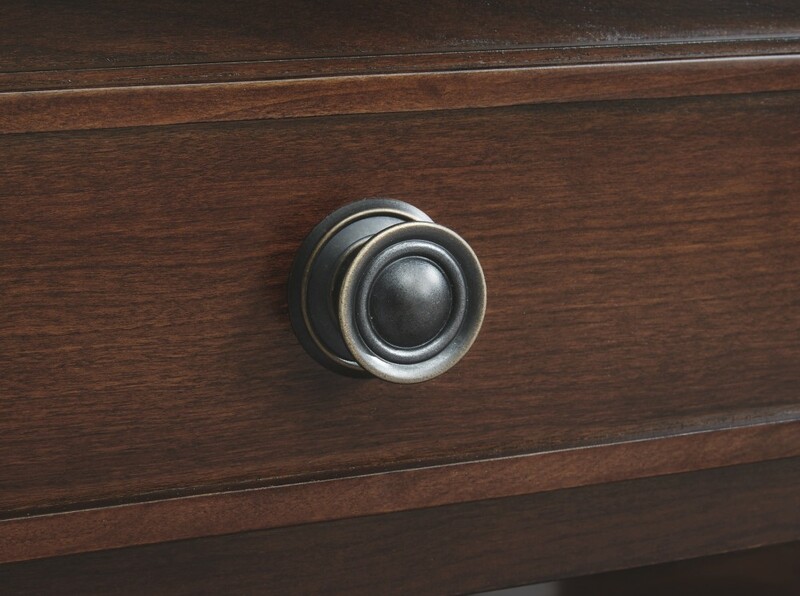 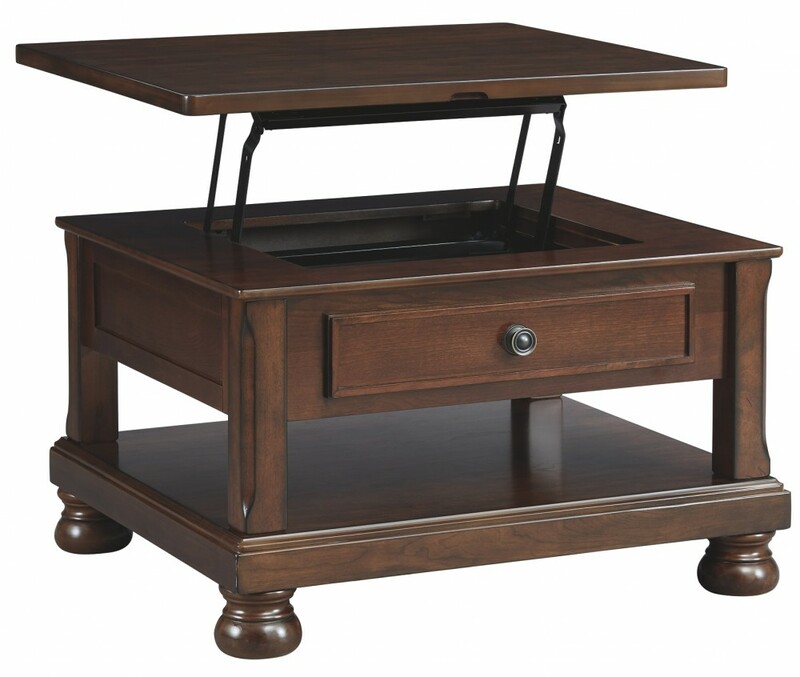 Thanks to a spring loaded mechanism that elevates the tabletop, grabbing a bite or getting down to work is a lot more comfortable. 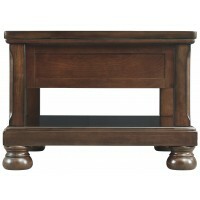 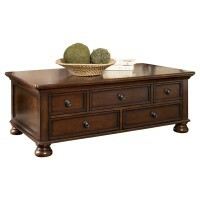 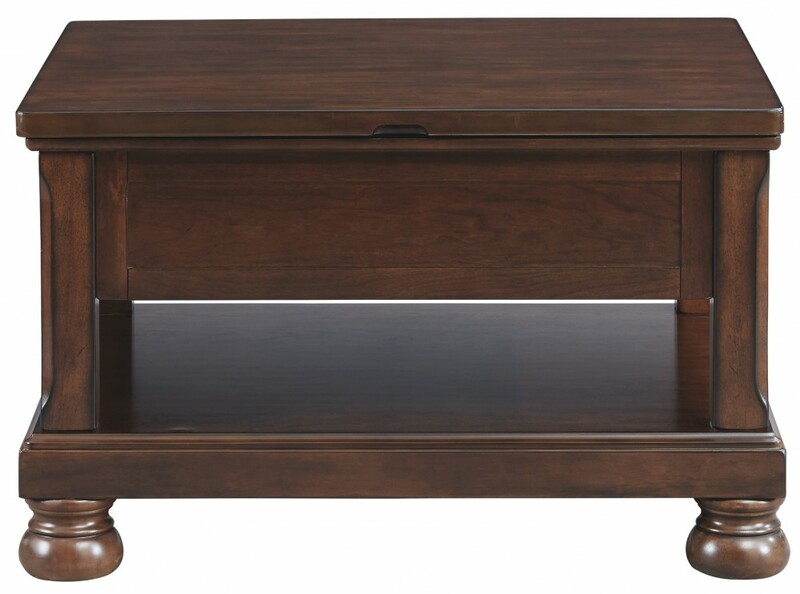 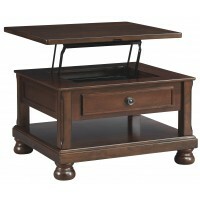 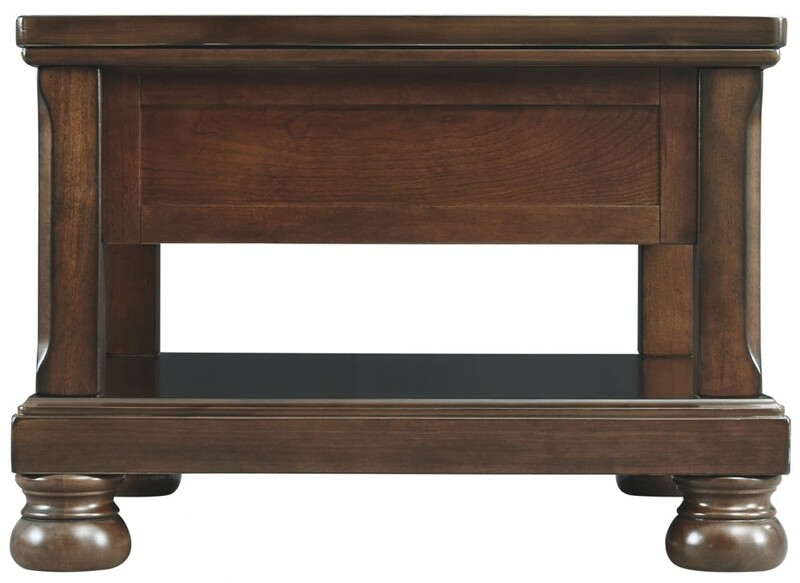 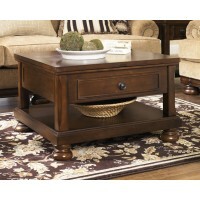 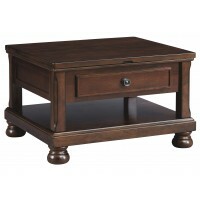 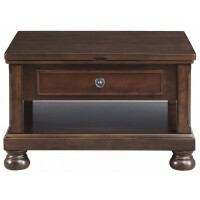 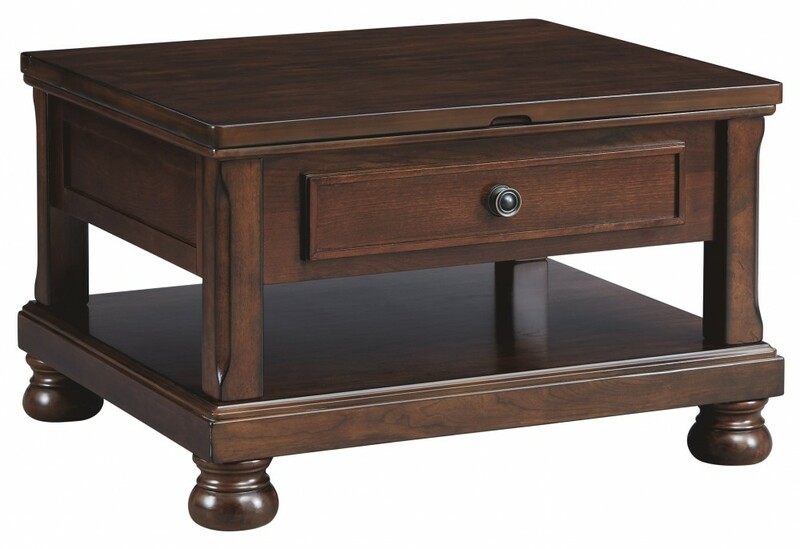 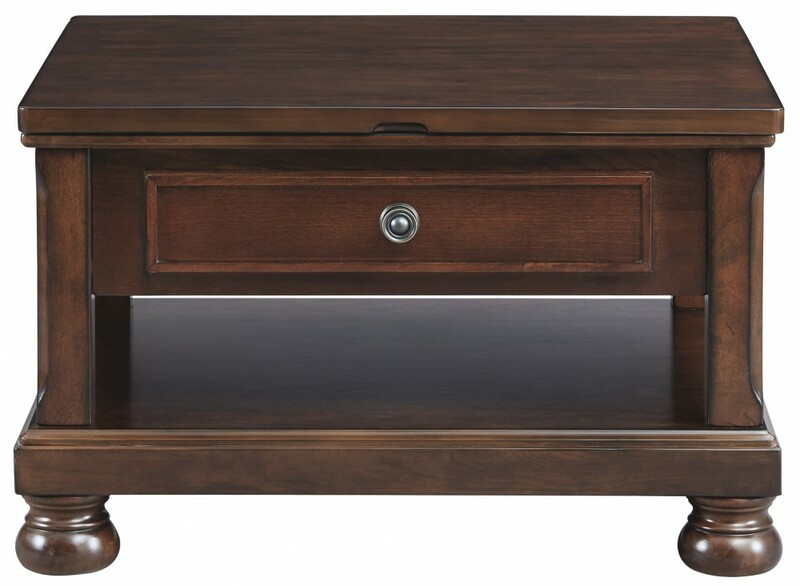 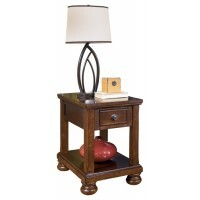 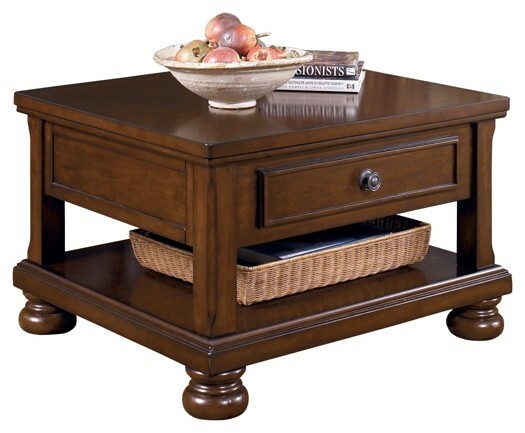 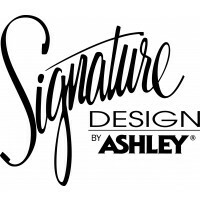 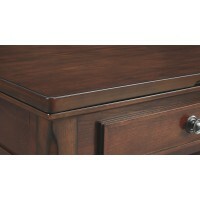 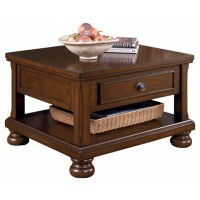 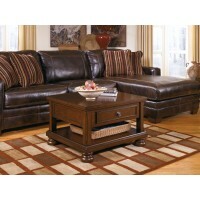 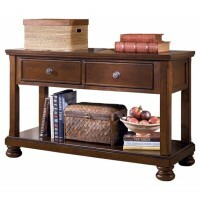 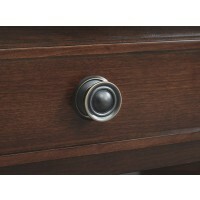 Sporting a burnished finish and classic bun feet, it’s a table that exudes relaxed elegance.